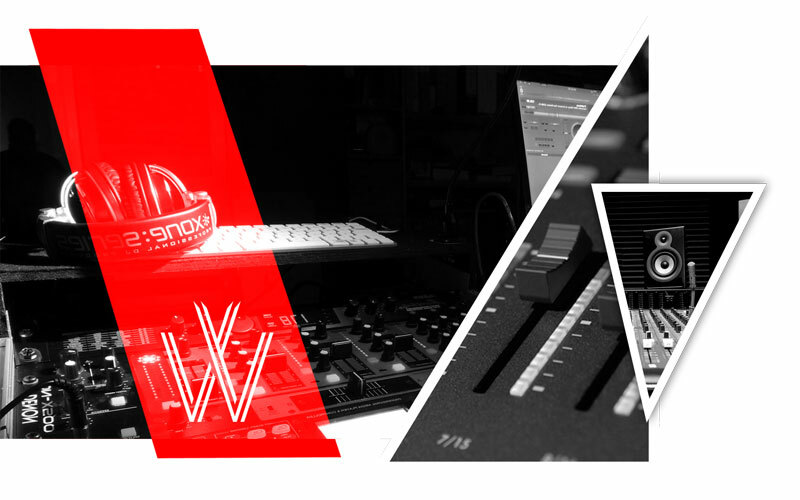 A boutique recording, composing and production studio based in Melbourne. UPWARD provides a range of services and facilities under the direction of multi award winning composer and producer Robert Upward. UPWARD Studios is Melbourne’s leading music studio. The go to studio for all of your musical needs and sound design, providing a full range of services, UPWARD Studios is led by the award wining producer, performer and composer Robert Upward. Robert has won awards and nominations from AACTA and APRA and serves as juror for the AACTA Awards. As a performing musician, Robert has enjoyed significant success, including Top Ten chart positions with electronic music act emaar. In demand for his skills as a music producer, Robert has worked with artists from around the globe. A sate of the art studio with a friendly team of industry professionals, UPWARD Studios is the studio for you. Robert is a highly skilled and talented musician, bringing decades of experience to UPWARD Studios. He is signed to Mushroom Publishing and is in demand as a song writer, producer and film composer. Notable successes in the field of songwriting and record producer include writing and producing over 40 commercial releases, for big names including Ministry of Sound and Gods Kitchen. Robert’s songs are regularly featured on film and television, including the ever popular TV series Home and Away and Neighbours. He has written and produced for artists for TV talent shows The Voice and X-Factor. Robert has had top ten chart positions with emaar and been in the finals of international electronic music and song writing awards. In the world of film and television and music production, Robert has composed the music for a number of feature films including Fatal Honeymoon, and Centre Place. For Television, Robert has composed the scores for Molly Meldrum, The Real Thing, Immigration Nation, Our Little Secret and Out and About to name just a few. Robert is also an expert in harnessing the power of music to enhance advertisements and has work with many leading national and global companies, including Cadbury, Toyota, Country Racing Victoria, and the Australian Film Institute. As a recording studio, UPWARD offers you excellent facilities and professional engineers, ensuring you get the best possible music recording for your work. The award winning UPWARD team have recorded and produced for artists from around the globe – making their creative vision become a recorded reality. No matter what your level of experience in the studio, UPWARD guarantee you a brilliantly recorded and produced end result. UPWARD studios are also experienced in recording and producing in a wide variety of different musical genres and styles. Artists who have chosen UPWARD Studios as their preferred studio include Shelley Segal, Slinkee Minx, Maya, emaar, Yöulk, Elise and the Vibe, just to name a few. It might be end result of hours of work creating your own original song, or years of practice developing your technique to give the perfect interpretation of a well known classic. Whatever you’re performing, your well developed performance deserves professional treatment so that the recording truly reflects the quality of your musicianship. At UPWARD studios you can be sure of the best possible recording, giving the best possible impression of you as an artist. Robert Upward is a highly acclaimed song writer, so if you’re looking for some original material just for you, or a collaborative partner for the creative process, he’s your man! As ever, at home in a variety of genres, Robert has worked collaboratively with a number of big artists. Robert writes for and performs with electronic music act emaar, who’ve recently enjoyed top ten chart positions. He’s co-written a number of tracks for Maya from the voice and Martika from X-Factor, and his songs are also regularly played on TV shows, including the long running serial Home and Away and Neighbours. 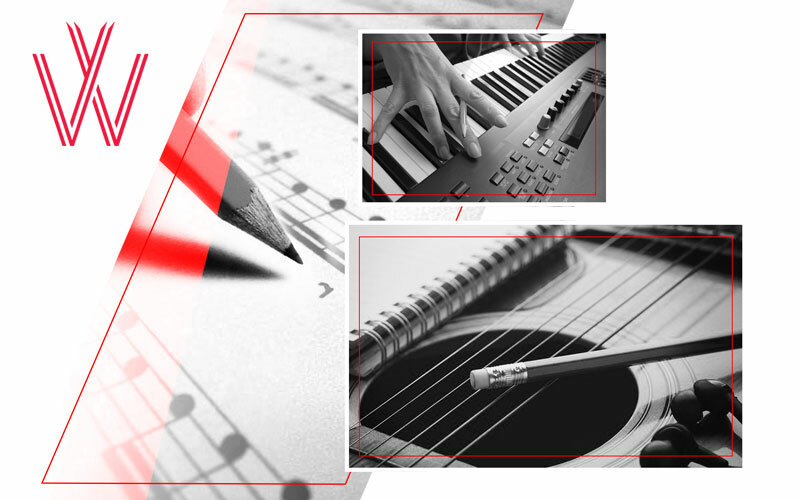 With years of wide ranging experience, UPWARD studios are your perfect song writing partners. Vocal producing and recording is an art in itself – and one that also lies within the expertise of the UPWARD Studios team. The friendly and professional staff will coach and direct you as necessary, as well as applying their technical skills to ensure the very best possible vocal performance and recording. To get there, you’ll be guided through vocal and microphone techniques, ensuring that the recorded vision of your song is a true reflection of you as a live performer, maintaining the emotional authenticity and intent of your performance. It may be your first time in the studio, or you may have been laying down tracks for years – either way you can be sure of the right amount of support and a great result. Composing for TV and Film is a multimedia undertaking, where not only must the music stand alone as a piece of art, it must also enhance the cinematography, storylines and emotions of the film or TV programme. Music has a powerful effect on our emotions. Skilfully composed scores can add significantly to the action that is being seen on screen. Sweeping violin melodies accompanied by a large orchestra may provide the perfect musical soundscape to heart breaking farewell at a train station, whilst fast tempo electronic music will enhance the drama of a car chase. Choosing custom scoring for your film project is an investment worth making. Whatever genre your project is in, the expert composing team at UPWARD Studios will craft beautiful and contemporary scores that are perfectly matched to the storylines and emotions of what is happening on screen. UPWARD Studios will work closely with you to deliver outstanding results on budget and on time. Because of the emotional pull of music, it’s one of the most effective artistic tools there is in the world of advertising. Music connects with listeners and viewers directly on an emotional level, eliciting a response and creating a connection in the mind of the listener. When this power is carefully directed it means that music can see your sales grow as it will make your advertising campaign more effective because it will help to build a stronger relationship with your customer base. Every product, every service is different. Your company is unique and so will your advertisements be. That’s why you need custom music that is perfectly matched to your advertisement if you are going to see the maximum possible benefit from your investment. UPWARD Studios deliver bespoke musical solutions for your advertising needs, that will outperform stock music options every single time. Composing for Country Racing Victoria’s advertising campaign ‘It’s Got It All’, Robert’s song of the same title for the TV advertisement was nominated for Best Music for an Advertisement’ category for the APRA Screen Music Awards 2016. Further proof, if ever it were needed, that you are working with the very best at UPWARD Studios. If you are looking for voice over recording and production, look no further. UPWARD’s expert team and excellent facilities are here for you to make sure you get the perfect recording for your voice over project every time. 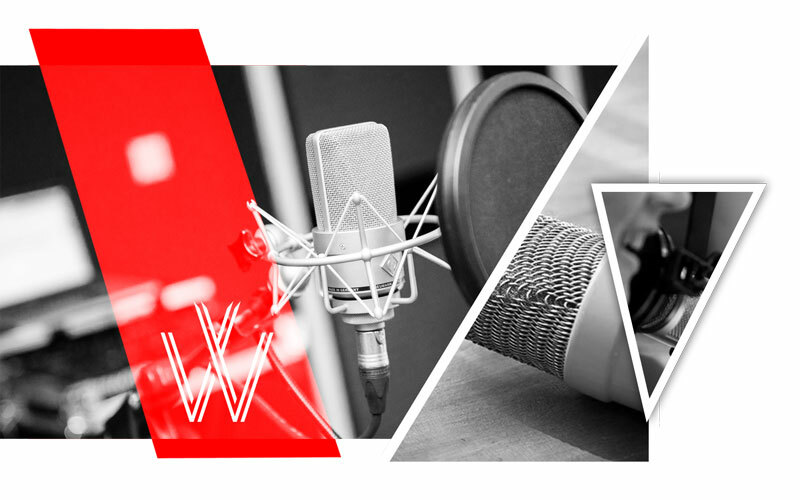 You’ve got a great script to start the process, you’ll leave UPWARD Studios with a professionally recorded piece of work of the highest standards and quality, ready for broadcast. 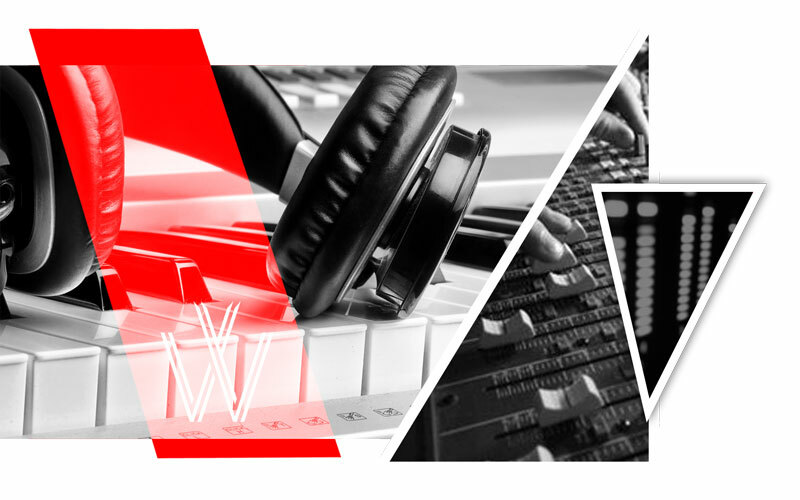 From music production, to collaborative song writing projects to music for TV, film and advertising, UPWARD Studios presents to you an unbeatable combination: expert and award winning staff with a proven track record of success, and state of the art facilities. Robert Upward is a rare talent who’s respected by industry peers and members of the public alike for his undeniable skill across a wide range of areas; as a music composer, performer, and producer. 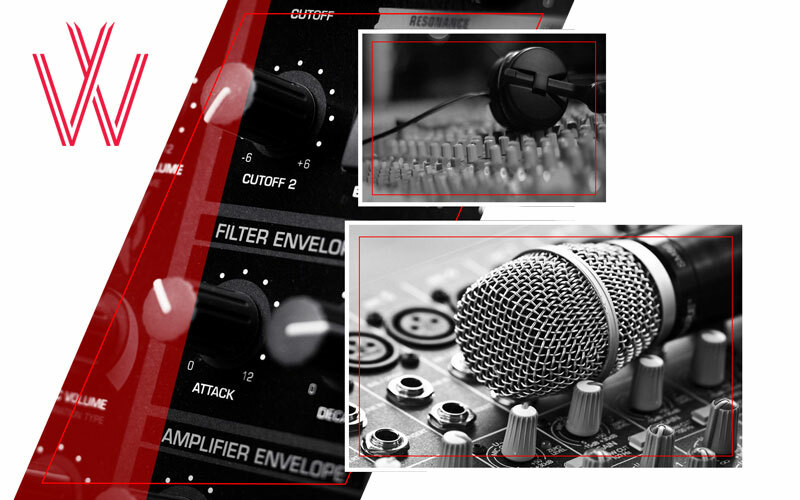 The extremely wide ranging list of services on offer at UPWARD Studios makes them your one stop high quality partner for all of your music studio requirements whether you are an enthusiastic amateur or seasoned pro. With world famous artists, some of the biggest brands in Australia and around the globe, and a range of film and TV Credits to their name, UPWARD Studio’s client list is as diverse as their skill set. Some things just aren’t worth leaving to chance. If you need a songwriting partner, why wouldn’t you choose one that’s had proven chart hit success both as a performer and as a writer? If you want to unbeatable bespoke music composed for an advertising campaign, why wouldn’t you choose someone who has shown they’ve got exactly what it takes with some of the biggest brands from around the globe. But most importantly of all, when you work with UPWARD Studios, for which ever service you require, you’ll be treated with respect, and as an individual. Their service offering and client list is impressive and diverse, but you’ll be working with a team of highly skilled individuals who respect each other as artists; you’ll become a member of that team. UPWARD Studios adds the personal and individual touch to every project. It’s this bespoke approach to individual client’s needs that has always driven them and will continue to do so right from the moment you give them a call to see how they can help you. Allow your songs to be given the professional treatment they deserve. UPWARD Studio’s award winning composers, arrangers, producers and sound engineers are here to provide unbeatable quality in recording and producing. With a string of hits behind them, UPWARD Studios has a team of writers and producers in Melbourne and Los Angeles ready to work with you on collaborative projects or write for you. What ever genre you’re involved with, we’ve got you covered. Recordings that capture the true essence of your voice and the emotional intent of your performances. UPWARD Studios’ talented team of recording and producing staff are at your disposal to deliver only the highest quality recordings. 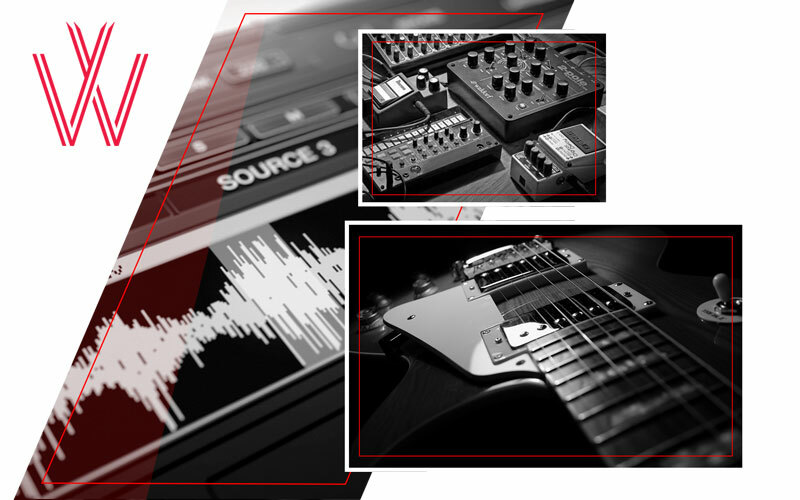 Experts in the field of composing and producing music for TV and film, UPWARD studios provide original music and soundscapes to perfectly enhance your cinematography. Contemporary, beautiful and effective music that’s perfectly matched to the story you’re telling. Having worked with some of the biggest global brands, the team at UPWARD know exactly how to harness the emotional power of music to add impact to your advertisement. Record your voice over or sound design project with experienced, award wining audio engineers and producers. Be assured of the best quality results, ready for broadcast with UPWARD studios. You bring the energy and I'll bring the tunes. See you at @thetoffintown tomorrow night for that electric feel!